I strongly believe that continuing to learn is essential to success, and not exclusively in business but in life. 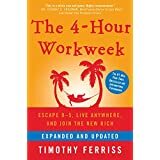 I could probably list hundreds of books here but I've tried to limit it to those that I believe will be extremely helpful to those on an entrepreneurial journey. These are all personal recommendations, and each of these books I've read at least once (if not multiple times). 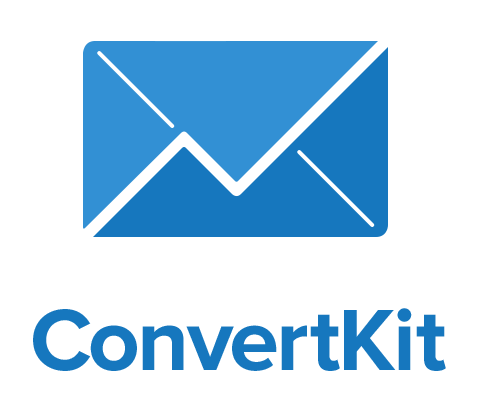 "The impediment to action advances action. What stands in the way becomes the way." Marcus Aurelius. 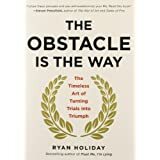 This book illustrates key stoic principles that people like Rockefeller, Earhart, and Jobs used to turn obstacles into opportunities and smash through challenges that faced them. If you read one book on mindset, read this one. This book was one of the first I read while searching for my escape plan from the 9-5. It opened my eyes to the possibilities and made me look at things from a perspective that just because I've always worked a "normal" schedule it doesn't always have to be that way. Some of the techniques are a bit outdated but the concepts really hold true. There are a ton of entrepreneurial books out that are worth a read, but this is the one to start with. What if I told you David beating Goliath wasn't the huge upset that history has taught us. David was the favorite because he changed the rules. He didn't fight the fight that Goliath was expecting, he fought the fight his way. He won because of it. 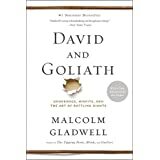 As Entrepreneurs we are often in the underdog role and this is a great book about how you can turn your disadvantages to strenghts. You can also read a little more of my thoughts about this book here. 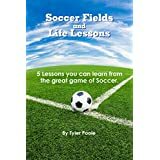 Soccer was probably the first thing I was truly passionate about, but we all have our favourite past times, hobbies, and games. Look at them from a different perspective and you may just get something out of them you never have before!